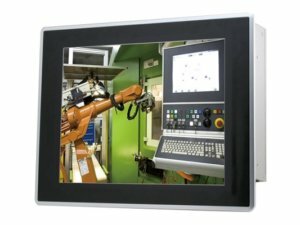 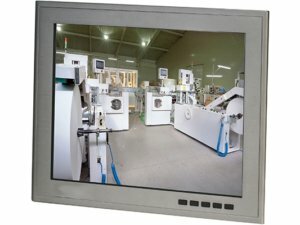 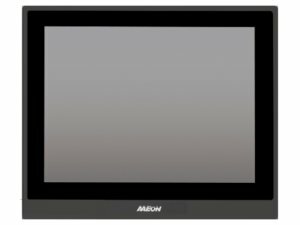 Radion Provides a Wide range of completely assembled Panel PC of high quality and robust build, starting at 6” up to 19” solutions with or without touch screens. 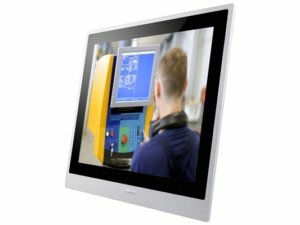 Supporting a variety of speed and performance grades, operating systems and BSP, most applications can be covered by the standard range of available Panel PCs. 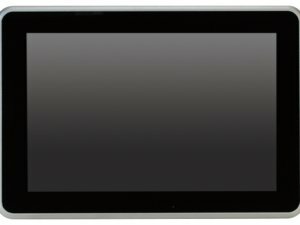 IP65, FCC Level B certification.